Online: Registration made easy! Register for classes here. For step-by-step instructions, click here. 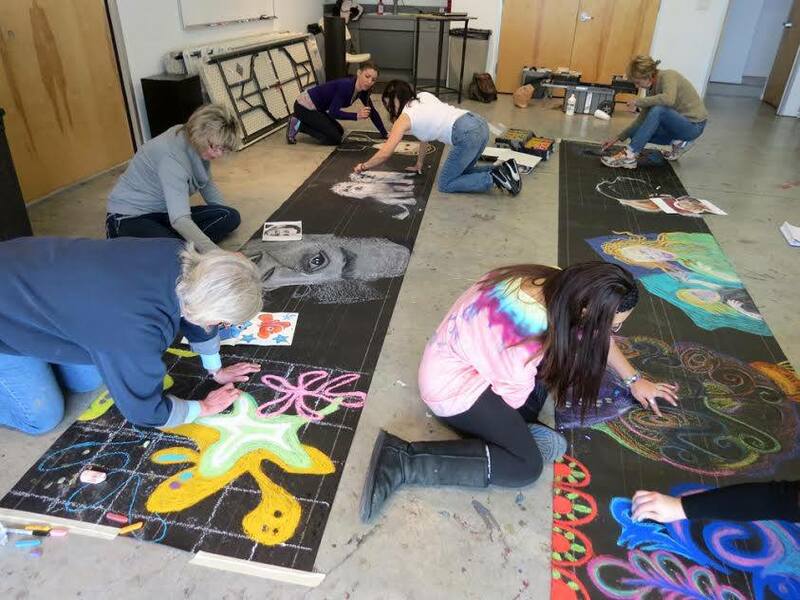 By Phone: Students may register by calling Art League Houston at 713-523-9530 during regular office hours: Monday–Friday, 9:00AM–5:00PM; Saturday, 12:00–5:00PM. Only credit card payment will be accepted over the phone. In-Person: Registration can be completed by visiting us at 1953 Montrose Blvd. during office hours: Monday–Friday, 9:00 AM–5:00 PM; Saturday, 12:00–5:00PM. Members of Art League Houston receive a tuition discount on classes for one year from the date their membership is purchased. Membership rates for classes are reflected in the course catalog. Perks for members also include access to member-only model lab each Thursday and Saturday from 1:00–4:00PM, 10% discount at Inversion Coffee House (on site), and a 20% discount at Art Supply on Main Street. Memberships start at $35 for individuals upon registering for a course. Beat the crowds and also save $25 per class during early enrollment dates.